American political analyst and commentator who became the Democratic National Committee's Vice Chairwoman. She graduated from Louisiana State University. She helped make Martin Luther King Jr.'s birthday become a federal holiday. 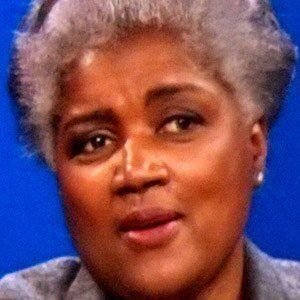 She is the daughter of Lionel and Jean Brazile. She was Al Gore's presidential campaign manager in 2000.